DeltaMedix is a multi-specialty physician practice whose offices were previously located throughout the City of Scranton. 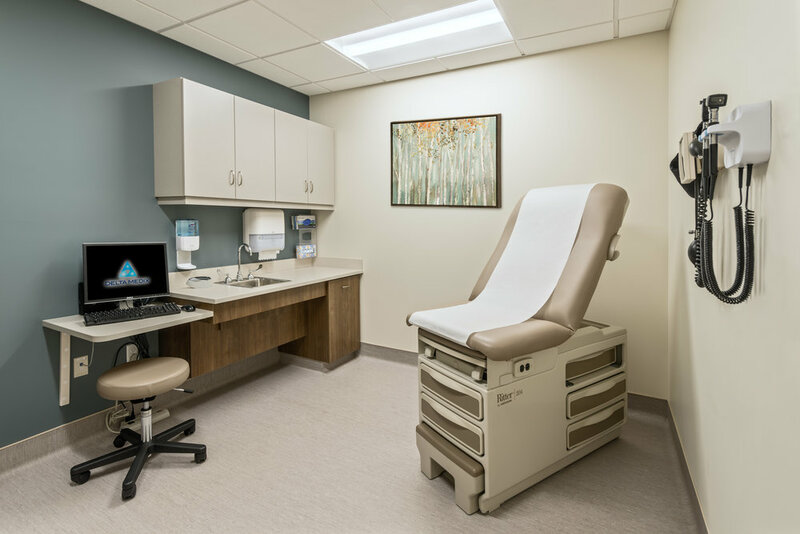 In an effort to streamline and provide convenience to the patients they serve, they made the decision to consolidate their practice into the first floor of the former Bon Ton Department Store at The Marketplace at Steamtown. The project scope included work necessary for the conversion of the former anchor store, into a new multi-specialty practice for DeltaMedix. The approximately 43,000 square feet houses a Breast Care Center, Imaging Suite, Allergy Center, clinical offices for General Surgery, Vascular Surgery, Urology, Pulmonary, and Otolaryngology as well as Patient Waiting Area, Exam Rooms, Consultation Rooms, Supply Storage Room and an Administration Suite with Conference Room. Mechanical, electrical, and plumbing infrastructure renovations were required to support the new Practice. 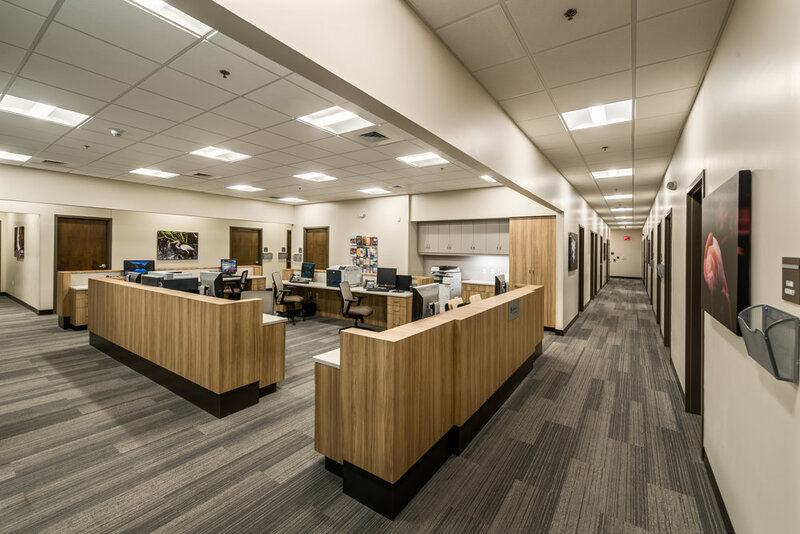 Highland Associates worked closely with DeltaMedix to complete the project in two phases. At the completion of approved schematic plans and initial budget confirmation, Highland prepared construction documents for the Practice. Working directly with DeltaMedix and the Marketplace at Steamtown owner, our team determined an appropriate fast track approach to expedite the speed-to-market. This included strategies such as an early demolition package, separate HVAC, electrical and plumbing packages and creative phasing.